More and more Filipino college students are taking up Information Technology, leading to the course producing one of the top number of graduates in 2015. While most graduates opt to work at prestigious tech companies, some are also taking a chance in creating something they truly want, such as mobile apps and games. This decision to pursue game development may prove lucrative to some. In 2016, the Department of Trade and Industry (DTI) encouraged Filipino game developers to target Europe’s $18.4-billion gaming market. Currently, the DTI estimates the industry’s annual revenues to be around $100 million. They also sent representatives from different game development companies to a conference in Germany, to learn more about the European market. Now the industry is poised to create games not just for the Filipino audience but for the international market. Some Filipino game developers have already been recognized abroad, such as Derrick Mapagu’s Most Played Games, the company that created the viral Flippy Bottle Extreme. There is also Kooapps and their educational games such as Pictoword and Light This Up, which has won several accolades and awards. The latest game developer to receive this recognition is Indigo Entertainment and their new game, Garrison: Archangel. 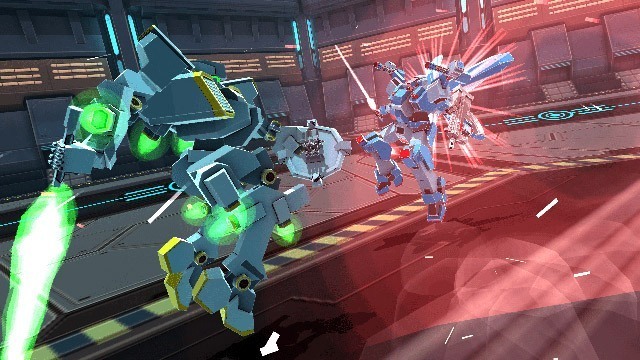 The mecha or robot fighting game will be out in the market by the first quarter of 2018 but game review websites from all over the world have given it positive reviews. The team from Indigo Entertainment that worked on Garrison: Archangel drew their inspiration from Japanese anime and games, according to James Lo, the company’s president, owner and chief operating officer. 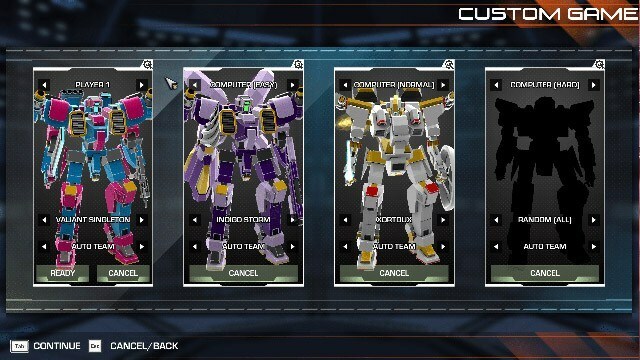 Lo said that one of the most appealing parts of their games, based on the initial feedback of their players, is the customization feature. "Build your mecha and pilot it, too! 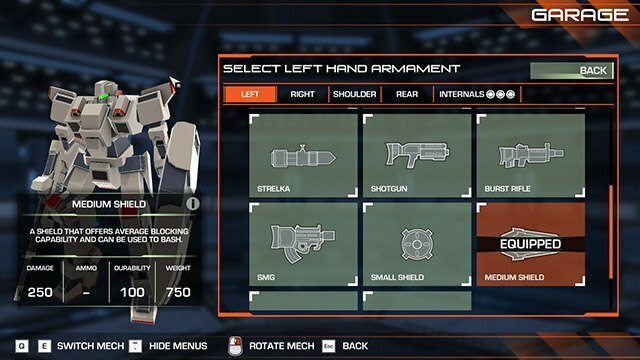 Experimenting with different combinations of armaments and body parts that work well for various combat strategies is a game on its own,” Lo said. “Additionally, one feature that our players are looking forward to is the ability to play online. Once online play is available, players can go on one vs. one, two vs. two, four vs. four battles with one another, and those who don't want to fight can spectate,” he added. Online playing is currently in development, but they will be testing it with their core users soon. Garrison: Archangel was previously featured on Steam Greenlight and it’s making its transition to Steam Direct, one of the biggest gaming platforms in the world. Despite its recent recognition, Indigo Entertainment has been in operation since 2008. It started out as a four-man studio and has now grown to a collective of 50 individuals grouped into teams that work on different creative projects. “Our core business is developing games for various companies. Our focus is predominantly games, but we also develop apps, websites, art and animation assets,” Lo said. Indigo Entertainment started out building online games and selling them to game portals. They switched to developing online advertising or advergames shortly after. “The challenge for us, which is the case for most business, was establishing a stable revenue stream. We're still around so we must be doing something right,” Lo said. Nowadays they work on branded games, an offshoot of adverting games. Recently, they have also started creating their own IP for both mobile and desktop platforms. “If things go well, then perhaps even (our own) console,” he added. Lo said that the team allots as little as one month to as much as 12 months for game development, depending on their complexity. “If we were to categorize our games according to development duration in months, I'd say one, six, nine, and 12, but never beyond 12. Anything longer than that would be too risky in our current state,” he said. Their first mobile game, Agent Aliens, was their first official foray in the indie game scene. 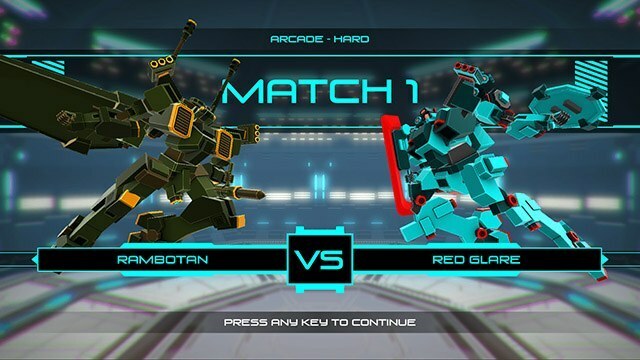 Featured on mobile app stores, the game’s user reception was fairly positive, enough for Indigo Entertainment to continue exploring indie game development further. Garrison: Archangel was their next indie project. 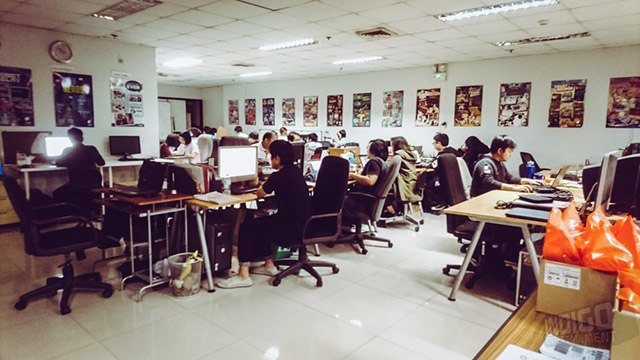 According to Lo, the Philippine game development community is growing. “Filipino creators, when given the right tools, opportunities and exposure, do very well. It also helps that members of the industry are very supportive of each other,” he said. Lo said the Game Developers Association of the Philippines, an industry association, is very active and mentioned people like Alvin Juban of Synergy88 and GDAP, Gabby Dizon of Altitude Games, Derrick Mapagu and Gwen Foster of Most Played Games, Solon Chen of Kooapps, JD Abenza of Zeenoh, Karlo Licudine of Mindcake Games, and more, who are helping raise the Filipino flag proudly when they represent the country overseas. He added that people like Joebert Yu of Gariath Concepts, David and Richard of Cosmic Gorgons and Playbook also organize events that cater to gamers, and without them, developers like Lo would have a hard time reaching the players. The DTI and Senator Bam Aquino, have also provided support to the industry over the years. “Even the schools are churning out better graduates,” Lo said. If this continues, more Filipino game developers will be able to confidently compete with international game developers. Lo foresees the future of gaming to be dominated by eSports, mobile, console and virtual reality. But one of the greatest hindrances Lo sees in making this a reality is the lack of a faster and better internet. “Local creators should also be sponsored to attend international industry conferences, put them in front of the right people, have them attend workshops, and expose them to what other studios are doing,” he added. His advice to young graduates who want to enter the scene is to start developing their games right now.